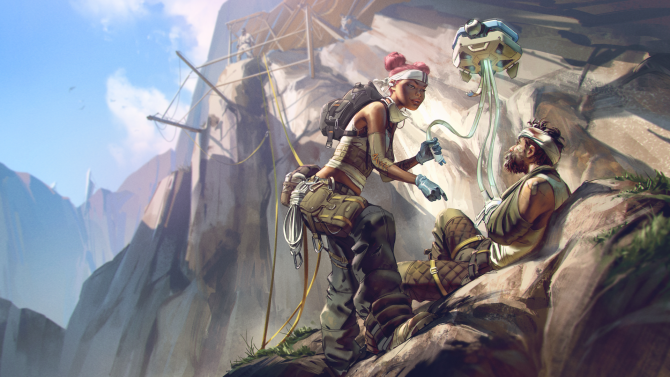 Respawn has revealed the latest player totals for Apex Legends and they're downright crazy. 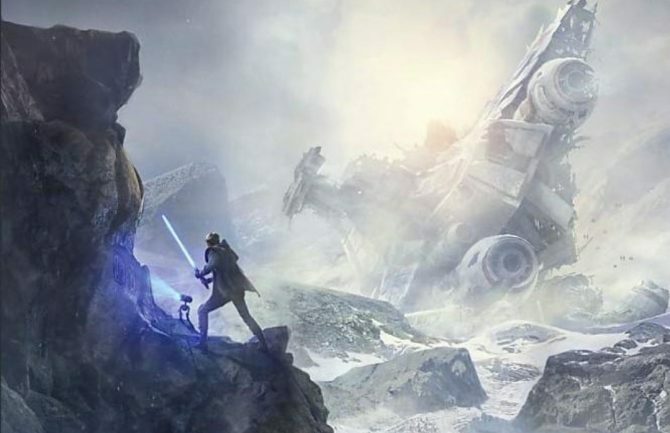 Apex Legends just keeps on trucking along. After one full week of availability, Respawn Entertainment and Electronic Arts have today announced the latest player milestone for the game and it’s a pretty big one. 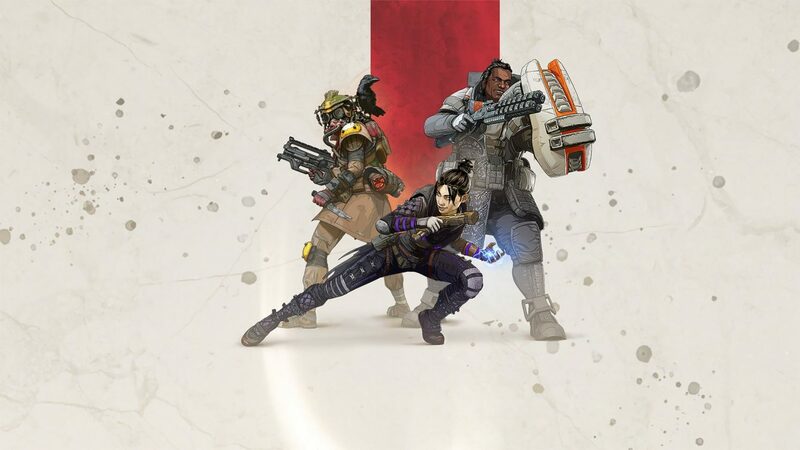 As revealed by Respawn co-founder Vince Zampella in a new blog post, Apex Legends has now surpassed 25 million players in total over the past week. Zampella said that Apex Legends cleared this marker earlier this morning and that he had been waiting all day to share the news. Additionally, he also said that this past weekend saw the concurrent player totals across all platforms rise “well over” 2 million players at its peak. For a game that no one knew about less than two weeks ago, these totals are staggering. Zampella went on to endlessly thank fans for their support so far while also stating that the road ahead looks bright. “From everyone here at Respawn, thank you. The community’s excitement for Apex Legends is electric, and we feel it here at the studio. We couldn’t have gotten where we are without you and look forward to having you on this journey with us,” Zampella said in the post. Honestly, this is one of the biggest and most surprising releases that I can remember in recent memory. Even with Fortnite, which ended up becoming a cultural phenomenon, the road to that game becoming as big as it is took much longer. Seemingly overnight, Apex Legends has become the biggest game on the market, dominating not only on platforms like Twitch but also encompassing the larger conversation as a whole around video games right now. Then again, when you create such a great product as Respawn has with Apex Legends, it’s easy to see how the game could become so big so quickly. If you want to read more on why we think this game is so special, be sure to read our review which just went live recently. While it has been a strong start for Respawn, it’ll be interesting to see if it can keep up this pace as we move through 2019. 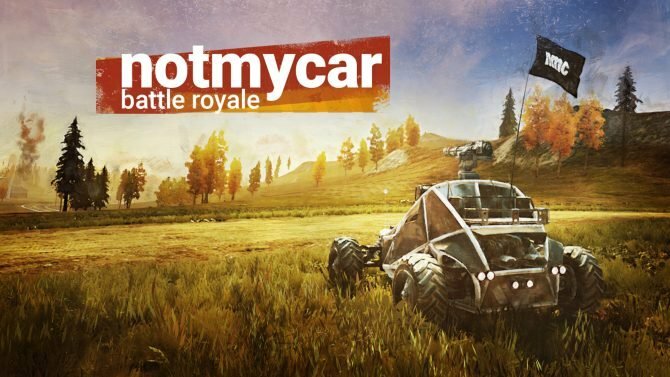 All I know though is that it’s nice to actually see Fortnite have some legitimate competition for the first time in awhile no matter how long it this lasts. Apex Legends is out now on PS4, Xbox One, and PC.